Will your next laptop be a smartphone? The idea isn’t as crazy as it sounds. In the coming decade, mobile phones will gain capabilities that make them suitable replacements for the conventional desktop/laptop computer. Phones are already more popular than PCs. New research shows that smartphone shipments topped those of client PCs — including desktops, laptops, netbooks, and tablets — for the first time. 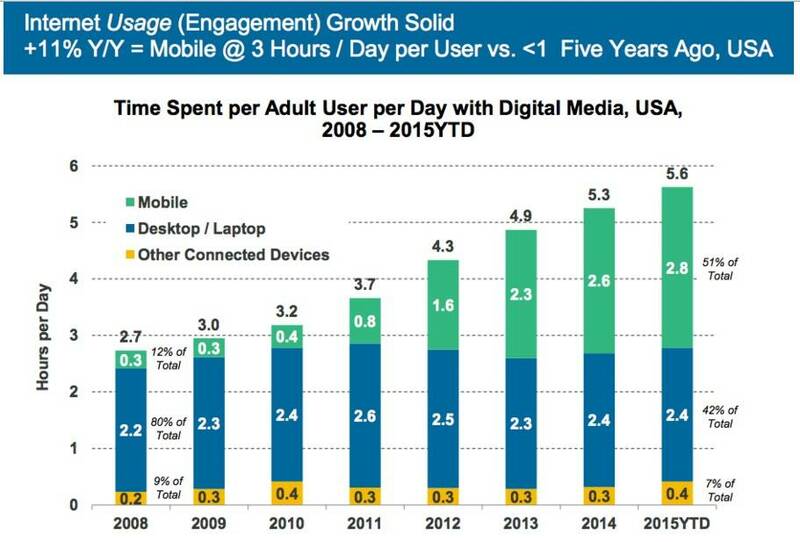 The mobile boom is obvious and it is pretty clear they are here to stay. The smart-phones are rapidly becoming the primary method of interaction for consumers and businesses worldwide, with thousands of app being generated each day. Mobile goes beyond smart-phones and tablets. Apps are now being incorporated into cars, wearable tech and home appliances. The phenomenal growth of mobile devices has opened up avenues for organizations to integrate them into computing environment. 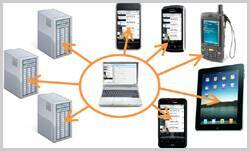 Today’s mobile applications deliver complex functionality on platforms that have limited resources for computing. Diversity presents unique challenges that require unique testing strategies. 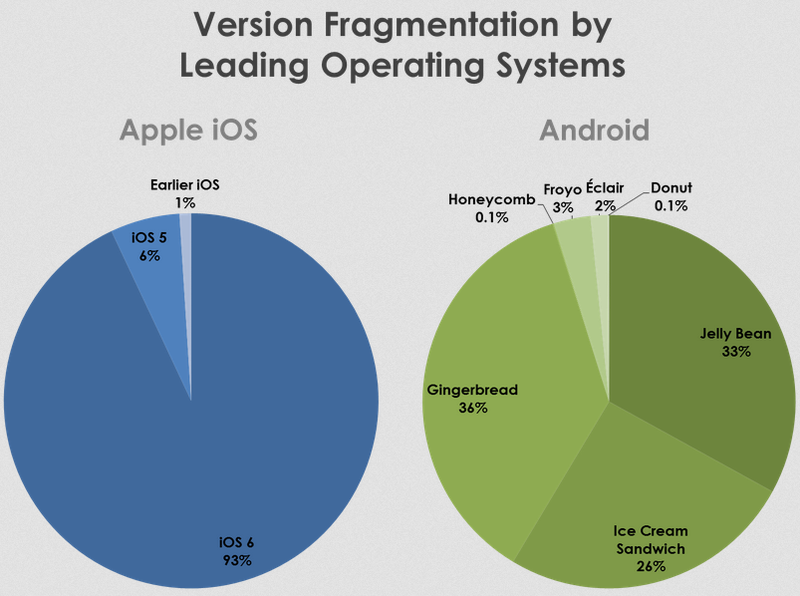 Device fragmentation is the most difficult part of mobile testing. Device matrix for iOS and Android is growing rapidly.like various screen sizes and screen resolutions this is also one of the major challenges faced in mobile app testing. It is observed that though a new OS version is launched in market, still there are customers who use its older versions hence test cycles with different mobile OS versions need to be carried out to support to maximum mobile app customers. Here, testing application on different OS versions and device hardware combinations is necessary to launch a robust and compatible application. It includes testing Application to ensure that it should be backward as well as forward compatible. That’s why it’s one of the major challenges to test mobile application on different OS versions. #3 Testing Tight Deadlines Mobile application delivery is pushing traditional delivery approaches to the breaking point. Teams are being asked to produce value in weeks instead of months or years. Test environments are expensive, difficult and time consuming to configure. In such a short span it’s very difficult and time consuming to isolate defect root cause. Agile methodologies need fast iterations but testing delays are becoming a bottleneck. It’s sometimes not possible to buy more time for testing or bug fixing activities but a smart solution for this, that we follow is to report the issues while testing the application and getting them fixed parallel, side by side to testing from development team. It saves time remarkably and hence productivity increases. 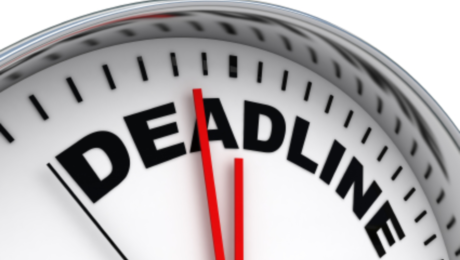 While developing mobile applications developer and tester need to work very closely to meet such tight deadline. Access to files saved in the app by unintended user/s. 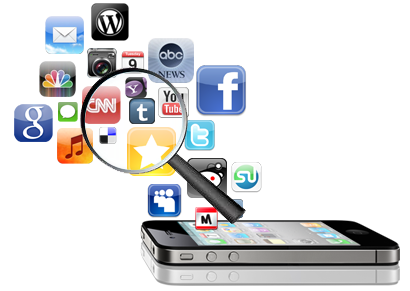 Consistently monitoring the application, so that no malicious data is received. 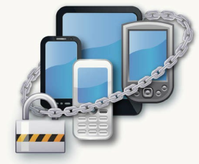 The apps are susceptible to several security trespasses and thus require severe security testing. 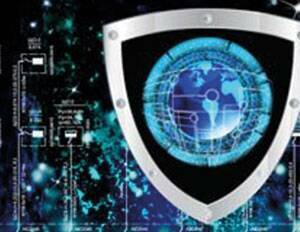 There is greater sensitivity to security and load related problems in wireless infrastructure. Mobile apps can be exposed to security threats from bad coding techniques to insecure web gateways. Mobile threats are like a virtual battlefield with Spam, Phishing and other attacks. The Diversity of Platforms and Browsers makes it mandatory to consider the various aspects like the Rendering differences, Application run time and performance for Automation. Nowadays, most of the Websites have RWD (Responsive Web Design), Creation of an Automation Framework that caters to various Screen Sizes (Also known as Viewports) available in the market along with the various device drivers further add to the pain of Automation. Test Execution of an automated script across various devices and combinations involves a significant amount of effort. Considering we have to automate a test suite for IOS, Windows and Android platforms across different devices and with various combinations, we can very well imagine the complexity and time consumption of the execution suite. Mobile automation is still evolving and has a bright future ahead but due to the massive scope of Mobile devices, the testers need to have a sound knowledge of the various aspects of Automation like Tools, Languages, Devices, Platforms and Browsers making it an altogether distinct field which requires people having a specific skill set, called Mobile Automation.